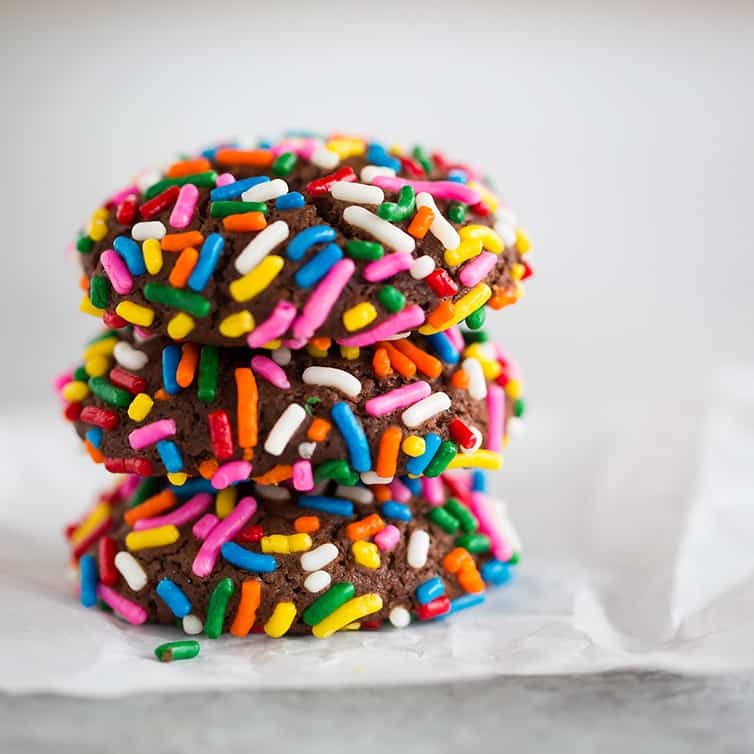 These chocolate crinkle cookies are rolled in rainbow sprinkles instead of powdered sugar, making them a perfect celebratory cookie for any occasion year-round! Are chocolate crinkle cookies one of your holiday traditions? I have a favorite chocolate crinkle cookie recipe that I’ve been making for years, but when I opened up my friend Jessica’s new book, The Pretty Dish, her rendition totally jumped off the page at me and I couldn’t wait to make them. 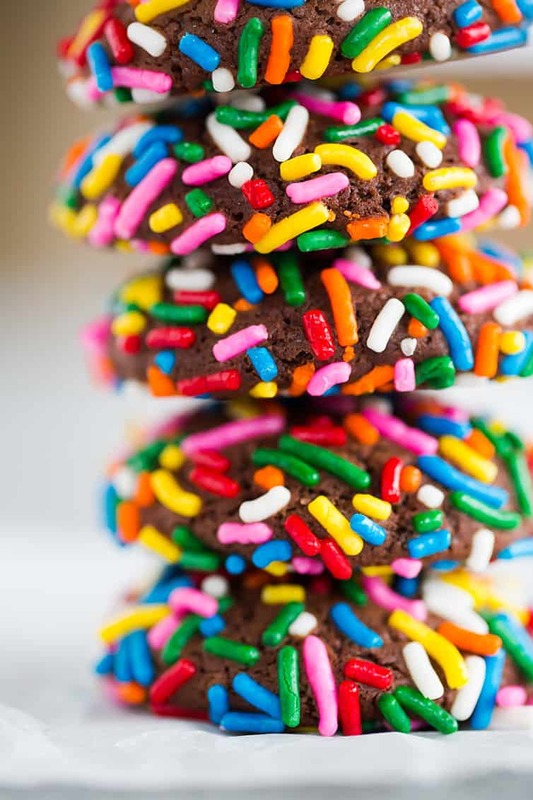 Instead of rolling them in powdered sugar, she rolls them in… rainbow sprinkles! These are such unbelievably pretty cookies, and they lend themselves to all sorts of variations based on the holiday and different colored sprinkles. PLUS, they are just as delicious as they are gorgeous. Super soft, chewy cookies reminiscent of the best brownies; you can’t ask much more from your chocolate cookies! I’ve had multiple questions from readers in the past about making cookies with vegetable oil and up until now, I had never made such a cookie. However, these crinkle cookies use vegetable oil instead of butter, and I’m happy to report that they turned out wonderfully! They were soft (and STAYED soft) but weren’t oily or greasy in the least. 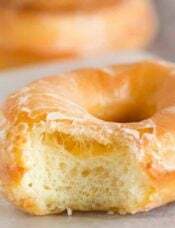 This would make them a great option if you are baking for someone allergic to dairy who cannot have butter. I absolutely adore how cheerful these cookies look, and love that I could switch up the sprinkles for any occasion (pink for Valentine’s Day, green and red for Christmas, red white and blue for 4th of July) – so many options! 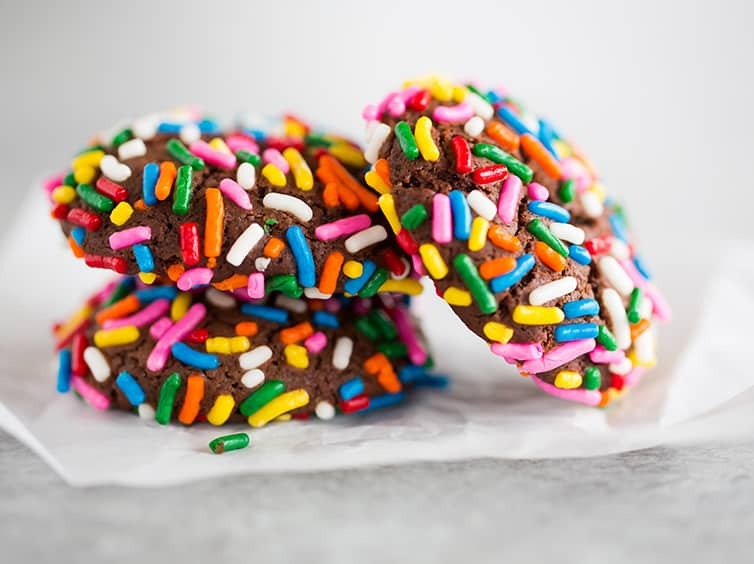 A super soft, chewy, CHOCOLATE cookie covered in rainbow sprinkles is a cookie lover’s dream! Using an electric mixer on medium speed, beat together the cocoa, sugar, and vegetable oil until thoroughly combined. Beat the eggs in 1 at a time, then beat in the vanilla. Reduce the mixer speed to low and add the flour mixture, mixing until just combined. Stir with a rubber spatula to ensure all ingredients are thoroughly incorporated. 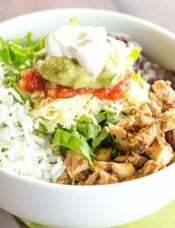 Cover the bowl with plastic wrap and refrigerate for at least 4 hours or overnight. 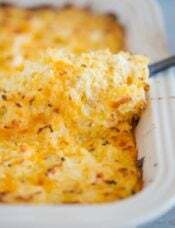 Preheat oven to 350 degrees F. Line two baking sheets with parchment paper or silicone baking mats. Place the sprinkles in a small bowl. Roll the dough into 1-inch balls (I used a small cookie scoop for this), then roll in the sprinkles, pressing gently to adhere. Place the balls of dough 2 inches apart on the baking sheets. 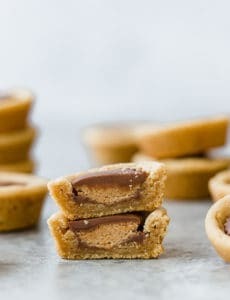 Bake, one sheet at a time, for 10 to 12 minutes, or until the cookies have spread a bit and look set. They will remain soft and chewy in the center. Let the cookies cool completely on the baking sheet before removing them. Store in an airtight container at room temperature for up to 1 week. Use different color sprinkles to celebrate different holidays (green and red for Christmas, pink for Valentine's Day, red white & blue for 4th of July, etc.)! You can also mix this batter by hand - simply use a whisk for step #2.
do these freeze well? How do you suggest they be stored in the freezer? Hi Amee, They do! Just wrap in plastic wrap and place in a ziploc freezer bag. Do these freeze well, either as dough balls or after baking? Hi Joelle, They do, either way! I made this batter on Thursday night thinking I would have time to make the cookies on Friday but with my crazy life, I didn’t :-( So…I got up early Saturday morning and used the same batter, just hoping and praying that it hadn’t set too long and they would still turn out fine. They were perfect! And I used beautiful, soft colored sprinkles because I was putting them in a bake sale for a vendor event we were having at church on Saturday which just happened to be the day before Mother’s Day. So a lot of little pearl sprinkles and soft, irridescent white sprinkles and some delicate, pink hearts and flowers. I wrapped about three cookies each in clear baggies and tied them with pink bows. They were so beautiful! I have a picture but I can’t figure out how to put it on here! I had several people ask me for the recipe for my “brownies” and ask how I got them to stay together in a cookie form like that lol…so yeah, even after setting in the fridge for two nights, this batter still stayed soft and brownie-like on the inside and perfectly cookie-like on the outside. 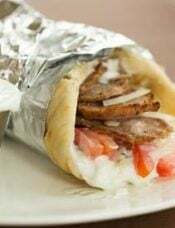 This is a wonderful recipe for a busy woman who never knows what life is gonna throw at her but still wants to bring something beautiful and home-made to the table. And as fun as it can be made to look with sprinkles, it can also be made to look beautiful and elegant as well. Just baked these beauties! I have to tell you I think using a silicone baking mat makes a world of difference. I can’t wait to make a batch of your snickerdoodles again and bake them on silicone mats. That is probably the issue I had when I made them before and they spread – I used parchment. I would say be very careful on the amount of time baking these; while not being burnt, too long in the oven produces a dry cookie. I’m finding that about 9 minutes – in my oven – is good. Also, I think the next time I make these, I’ll add a bit of espresso powder to the dough. There just seems to be something ‘small’ missing in the flavor. 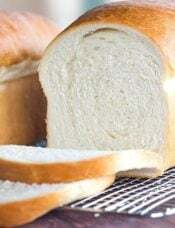 But I love this recipe and being able to mix it up and then refrigerate overnight to bake in the morning! Hello! Could I substitute coconut oil for vegetable!?Thanks! Hi Caroline, I’m not 100% sure, but I think it would be worth a try. Coconut oil will be thinner than vegetable oil, and I’m not sure if that would affect the batter. I made these cookies for a music booster event on Saturday. I made a batch with colored sprinkles and a batch with chocolate sprinkles. My younger children loved the colored but my older children enjoyed the chocolate ones. Extra chocolate never hurt! These look so happy!!! I am all about these unicorn approved cookies. These cookies look delicious and so pretty! Super cute and so easy! Love these! 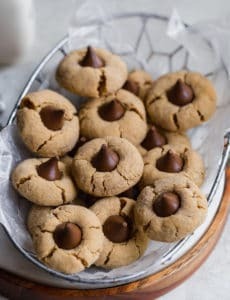 I´m not a fan of butter so I appreciate this recipe made with vegetable oil, plus the cookies look so cute!!! These cookies look absolutely delicious and perfect for kids’ birthdays! I made these earlier and they are very moist and soft! They are very easy to make and my siblings loved them too! They are also very cute, I love the idea! So delicious, totally a keeper! So thrilled to hear you already made them and enjoyed them! Thanks for sharing, Zoe! These are so fun. Thanks for sharing. Enjoy these last few weeks of pregnancy! Excited for all of you. 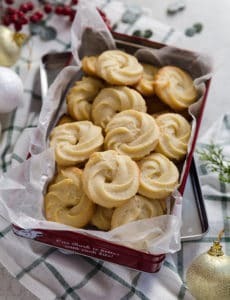 Do you like these as much as your original crinkle cookie recipe? 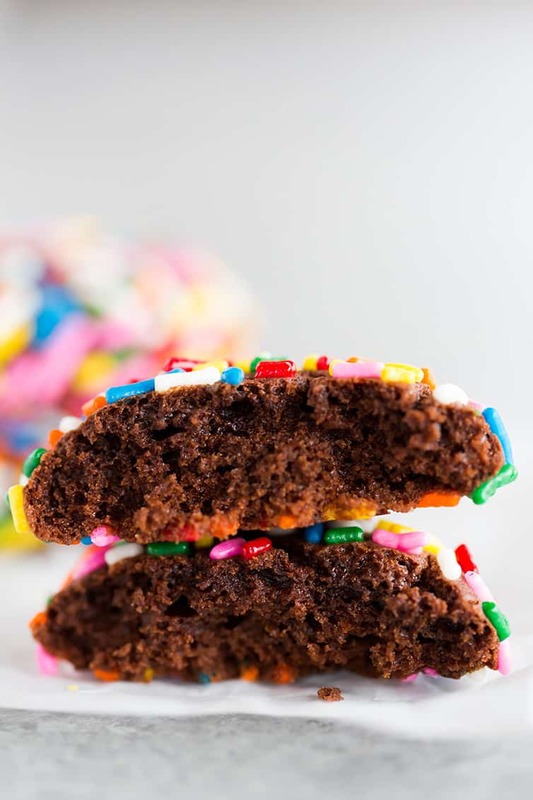 Will using sprinkles like this work with your original recipe? Hi Molly, They are both fabulous! The textures are a little bit different; my original one is a little more brownie-like, these were a little cakier, although both delicious! And yes, I don’t see any reason why the sprinkles wouldn’t work for my original recipe. Just sent this to a friend who’s child can’t eat dairy! I love the idea of adding sprinkles. 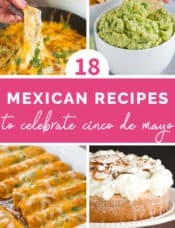 I might have to buy your friend’s cookbook if she comes up with ideas like this! Thanks for sharing. You’re welcome, Rachel, and thanks for sharing! I have made these three times already using different colored sprinkles each time. Everyone I have shared them with loves them. They are super delicious after a 5-8 second hit in the microwave…similar to a warm brownie. Ooooh yes gender reveal would be fantastic! And thanks for the tip about the microwave! Do you use any specific brand of sprinkles? I find that the ones in the grocery store are very waxy and tasteless and the colors aren’t very vibrant. I would appreciate any direction you can give me. Thank you. Hi Caroln! I actually had a leftover tub of CakeMate rainbow sprinkles that I had from the grocery store, which is what I used for these cookies. I didn’t have any issues using them, but I’ve been wanting to try some Sweetapolita sprinkles (https://sweetapolita.myshopify.com/), which I’ve heard are fabulous! Thank you. Their sprinkles look fabulous. These are one of the funniest cookies i’ve ever seen. Best for children.